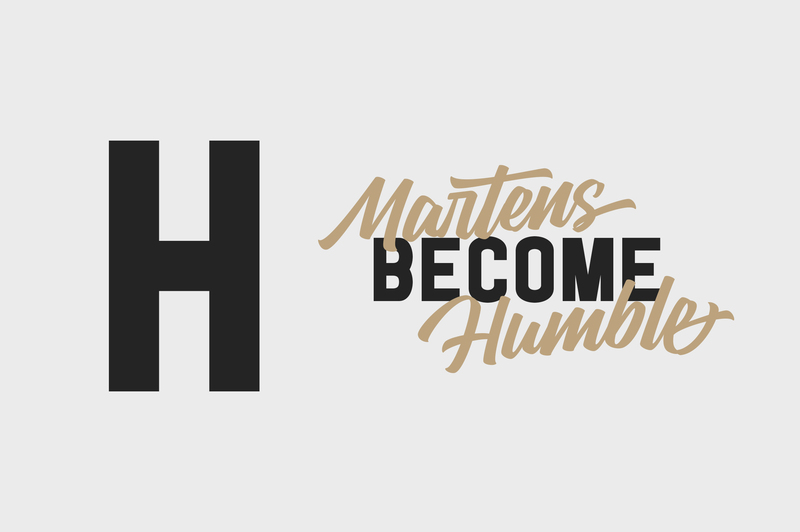 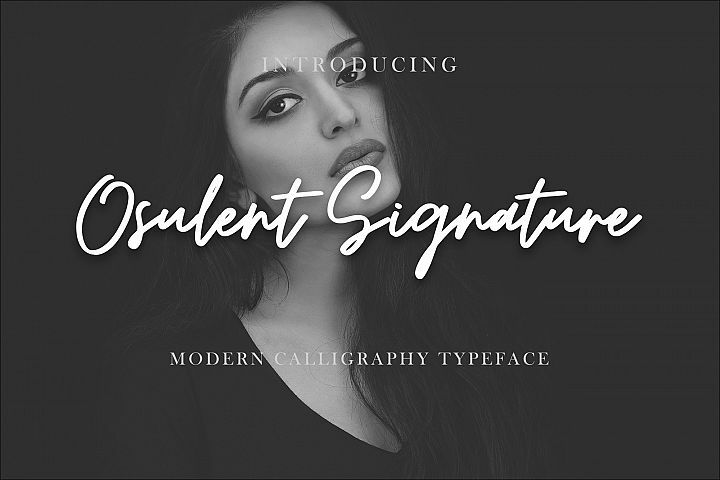 Inspired by the new modern vintage style, with script and sans serif combination. 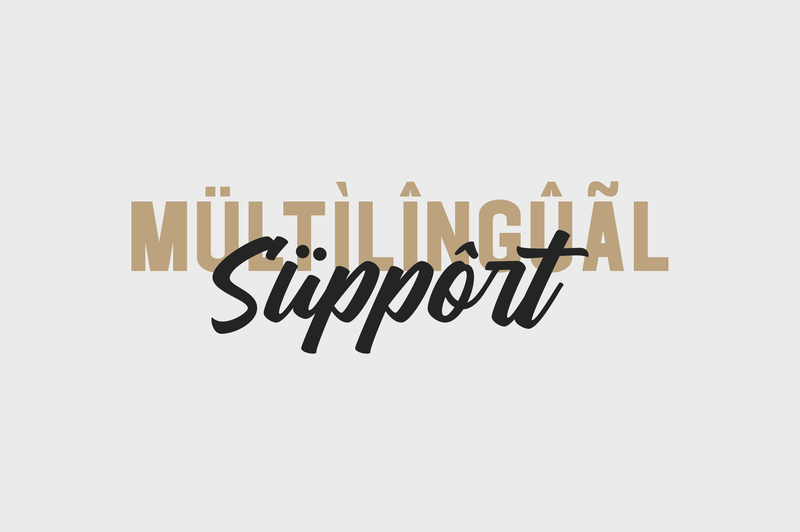 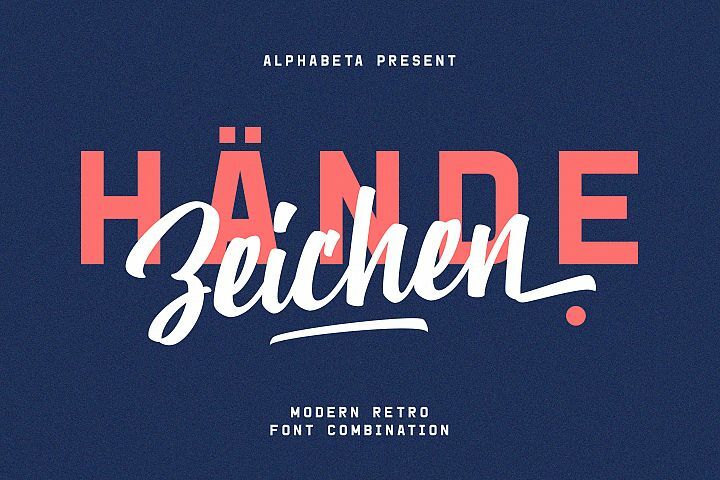 Come with a fresh lowercase, uppercase, numerals, ligatures, stylistic alternate, multilingual, etc. 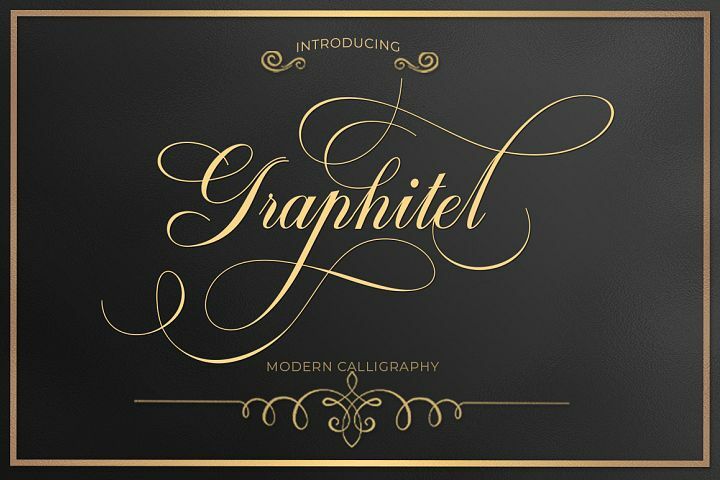 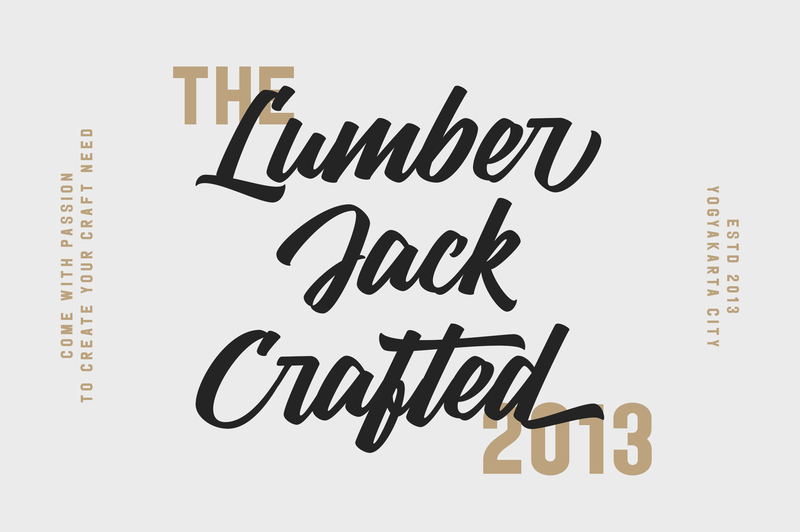 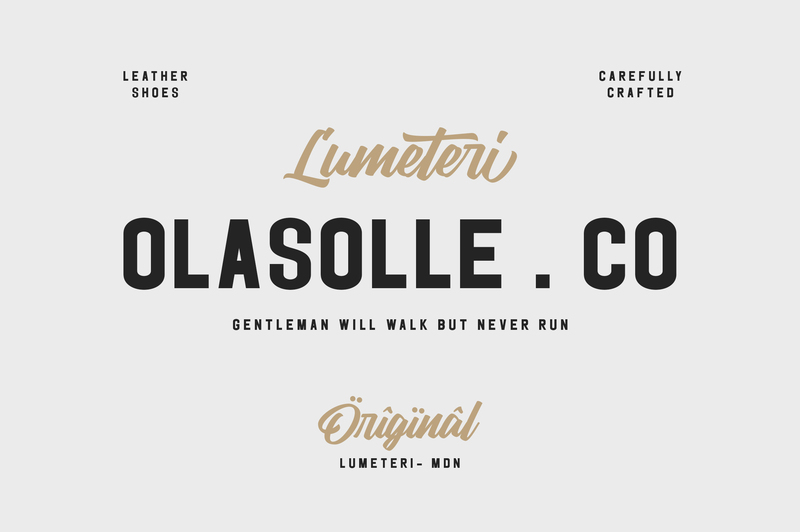 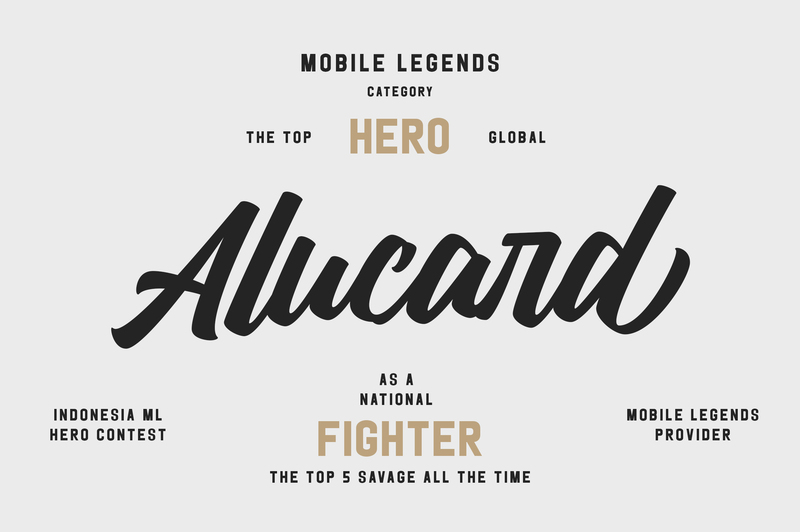 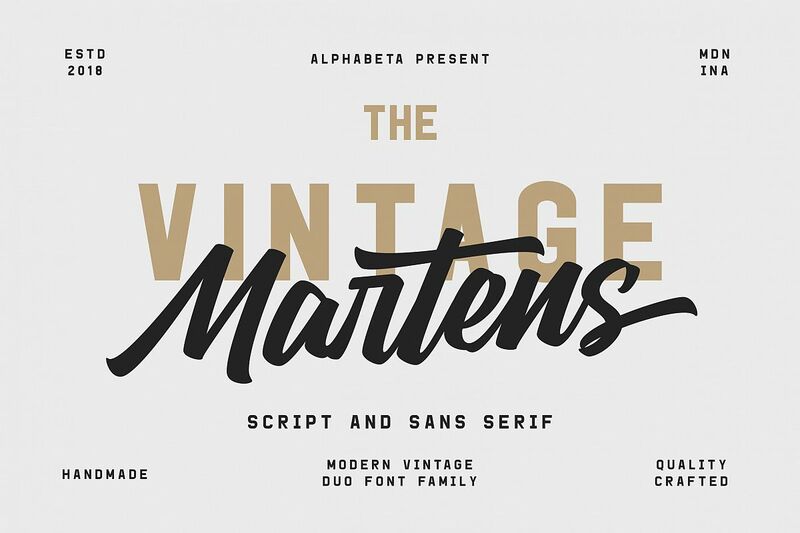 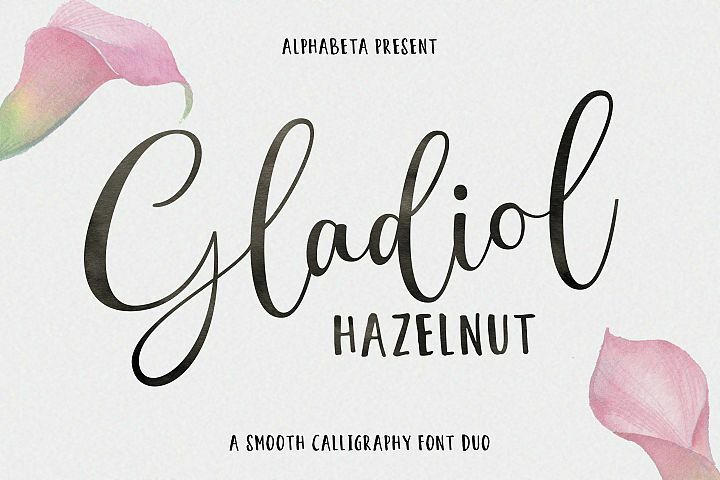 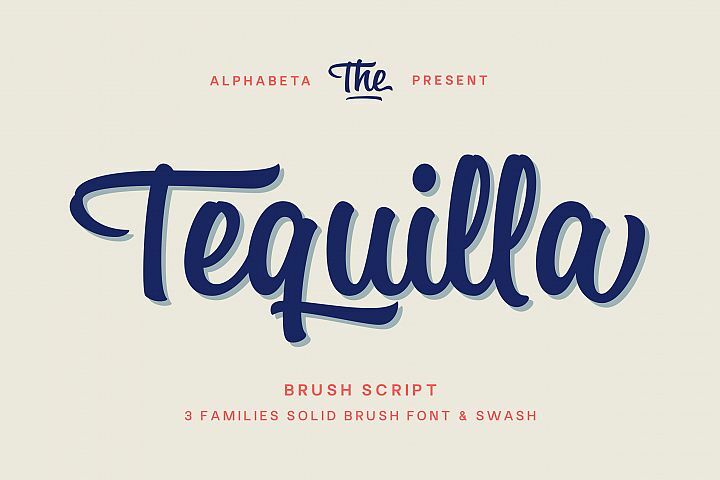 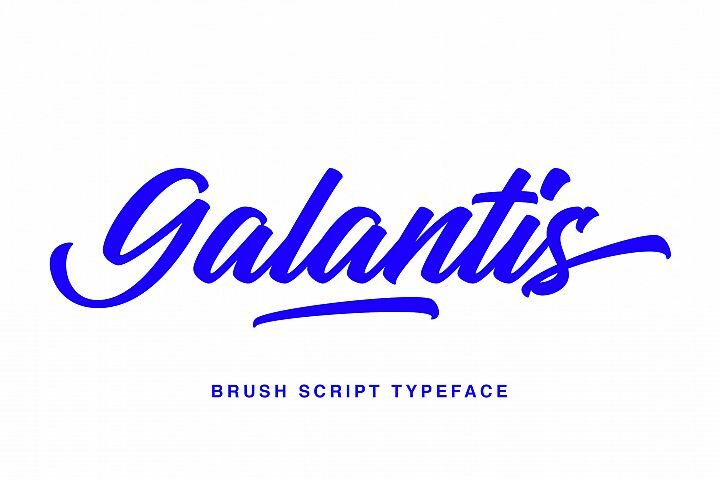 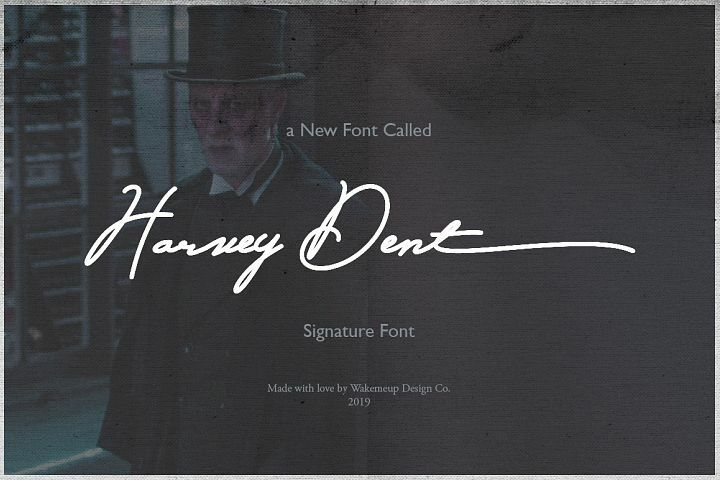 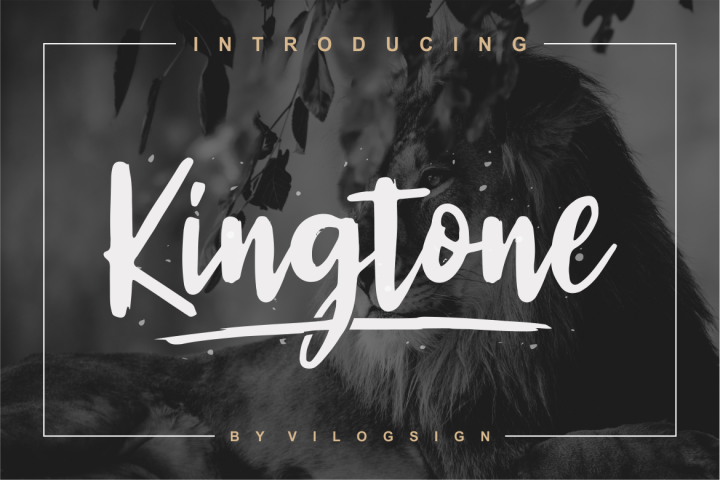 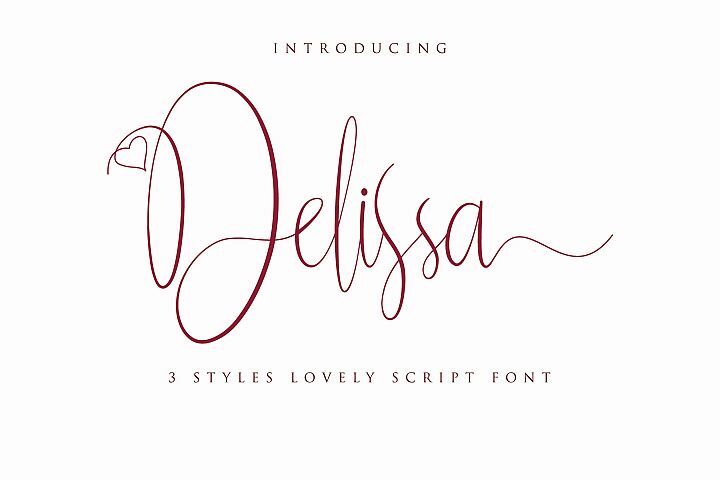 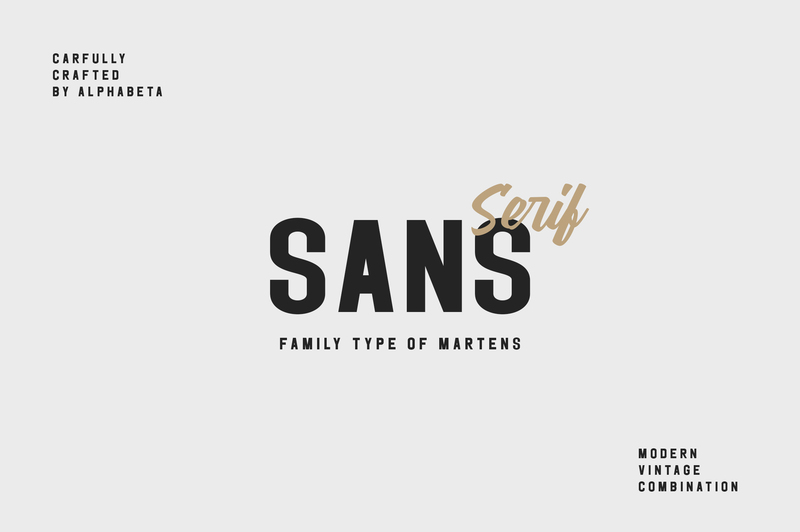 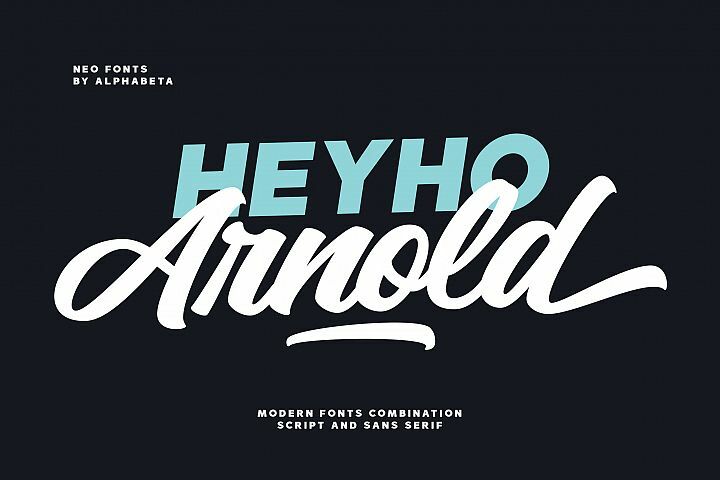 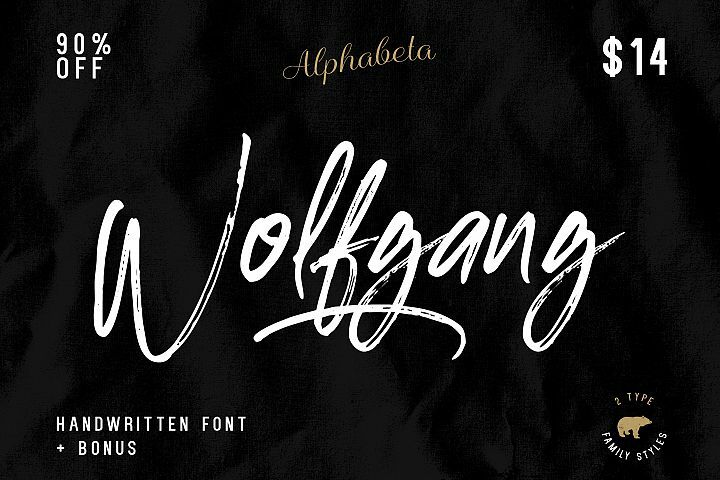 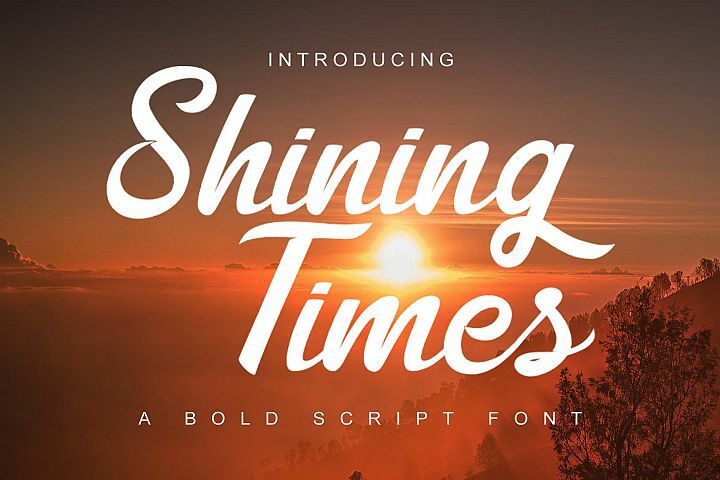 This font is perfect for your vintage logo, badges, shirts, labels, apparel design, etc. 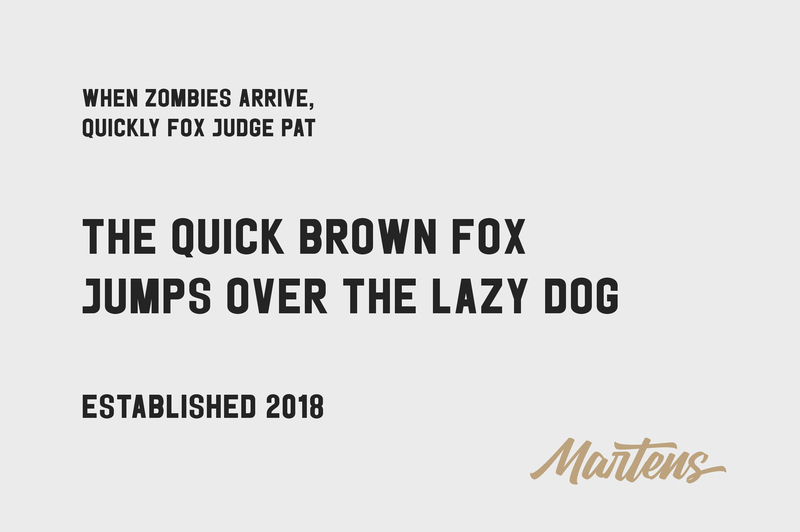 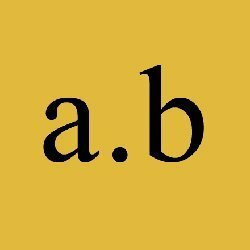 I also made a design to mix and match pairs of letters to fit your design.What's Include?